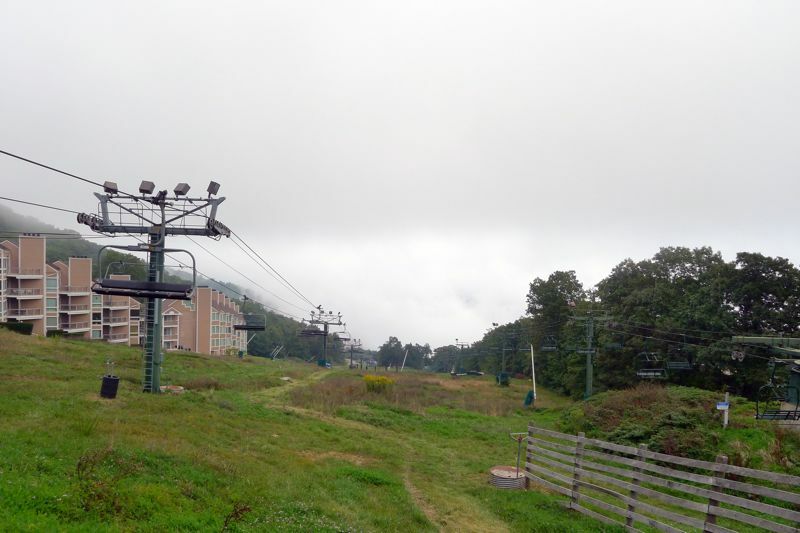 Photo By NCL Mountain Photographer Paul Purpura : Monday (9.19.11) people living and visiting Wintergreen were in the clouds. None of the distant mountains could be seen. NCL Mountain Photographer, Paul Purpura, perfectly captured the weather here in Nelson this past Monday. If you live or visit Wintergreen, you have been seeing lots of clouds. Up in the mountains above 2000 feet it’s been one cloudy mess. Look or that trend to continue this week with sunshine returning by the coming first full weekend of fall! Wednesday Weather : Next 7 Days : Fantastic! About Nelson County Life: View author profile.